The First Lady of Watergate, La Fleur, is back again with a massive three track EP titled ‘Make A Move’ and, in true La Fleur fashion, it bridges classic aesthetics with future concepts. 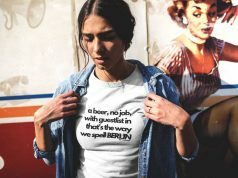 By employing what is a uniquely La Fleur palette of sound, she has created three distinctly individual cuts resulting in the perfect recipe for brilliant and undeniably body shaking dance floor burners. Kicking things off is the title track ‘Make A Move’ and it hits hard. Vintage House hi-hats and top end percussion balance perfectly with a grand bassline that is as memorable as it is gripping. Descending tones, a sultry female vocal, and a long sustained string break up the constant borage of manic euphoria creating a timeless club tale that will never leave the DJ bag. Following the title track is another bomb eerily similar to the previous tune, but yet completely owning it’s own identity. 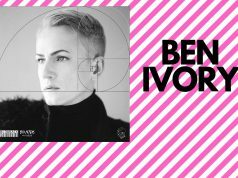 ‘Just In Time’ seamlessly balances the wash of lush pads as it canvases a rolling and unrelenting bassline as a looping female vocal circles the room slowly rearing itself and then quickly hiding again. 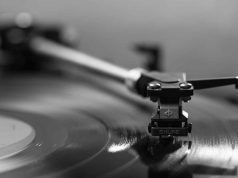 Classic piano chord stabs and a ripping ride cymbal keep the track at full tilt as it ascends to full on climax and, before it’s over, ‘Just In Time’ has already been burned into your memory. Wrapping up the EP is the most organic of all the tracks, ‘Result’. With its foundation laid in live, natural drums, it grooves hard while a cosmic flute-like wind instrument calls out through the dense, yet soft bass. 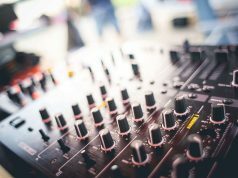 As all the sounds culminate into a trippy version of the primary vibe, ‘Result’ quickly drops back into its pristine, original idea from before the break, flawlessly designing a perfect dance floor hit. 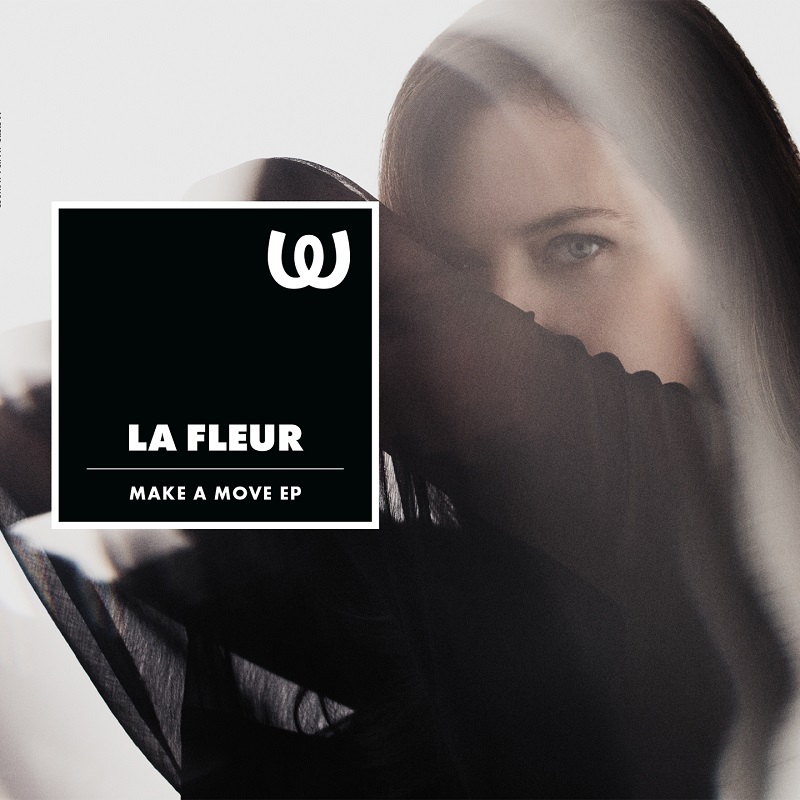 La Fleur has always been on fire and without a doubt consistent, but with this EP she is clearly at the top of her game and we couldn’t be more thrilled to present to you, ‘Make A Move’.